Easter is just around the corner, which means it’s nearly time for chocolate eggs, hot cross buns and Simnel cake – yummy! 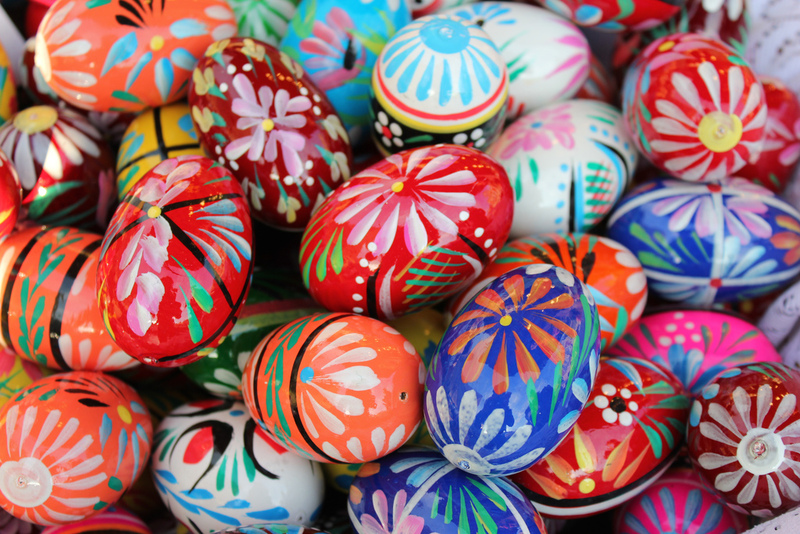 This photo was taken by Praktyczny Przewodnik and shows a bowl of brightly painted eggs. This entry was posted in Photos and tagged chocolate, Easter, eggs, spring by lizannday. Bookmark the permalink.